Be sure to visit our Manager's Bulletin Board for up-to-date information and announcements! Documents on this site are in Adobe PDF format. To view these documents, you may need to install the free Acrobat Reader. 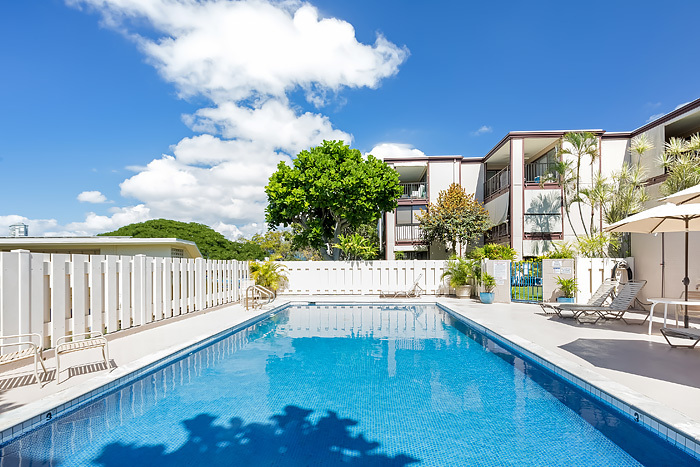 This website is provided by the Board of Directors for use by the owners and tenants of the Diamond Head Sands Condominium. Please direct questions, comments or corrections to web@diamondheadsands.com.